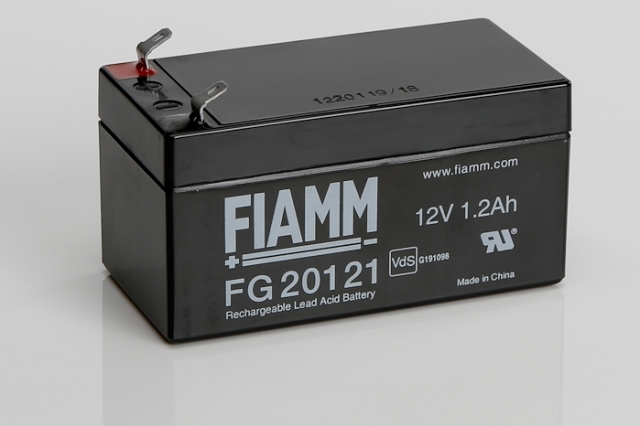 The Fiamm FG20121 is a 12V 1.2Ah lead acid battery bloc offering a 5 year design life and is suitable for a multiple of applications such as fire alarms, security equipment, emergency lighting and mobility equipment. Blue Box Batteries are an approved Fiamm battery distributor, we offer only a genuine product as described, no cheap alternatives. Our partnership with Fiamm makes us best placed to provide the strongest product specific service and technical advice possible, call us today to find out why so many of our clients choose Blue Box Batteries again and again for their battery needs. 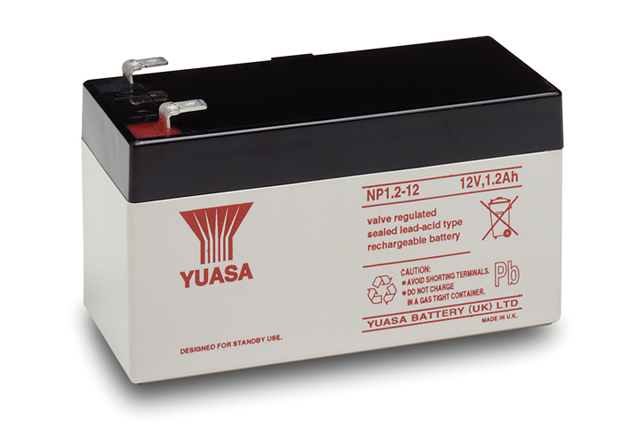 New stock is expected shortly, for an equivalent battery please see the Yuasa NP1.2-12 shown on the link at the bottom of this page. Enersys / Yuasa NP1.2-12, Powersonic PS-1212, B.B. Battery BP1.2-12, Eagle Picher CF-12V1.3, GS Portalac PE12V1.2, Haze HZS12-1.3, Hitachi HP1.2-12, Panasonic LC R12V1.3P, LC R1213PU, LC-R121R3P, Vision CP1212S. Will this battery arrive to me fully charged? The battery will in 90-95% state of charge approximately, we recommend charging before use if possible. Please contact us directly should you require advice on using the correct battery charger. Can the Fiamm FG20121 be installed and operated on its side? Yes, this is a sealed product and can be operated on its side.